In light of recent no-shows, a blight has fallen on the lands of Menzoberranzan. Our players had contracted this plague and brought it home to their loved ones. After two grueling weeks, our team and their loved ones have succumbed to a most painful and dishonorable death. Pay attention to the blog as we will post news about the next season of DnD Encounters as soon as we have any. 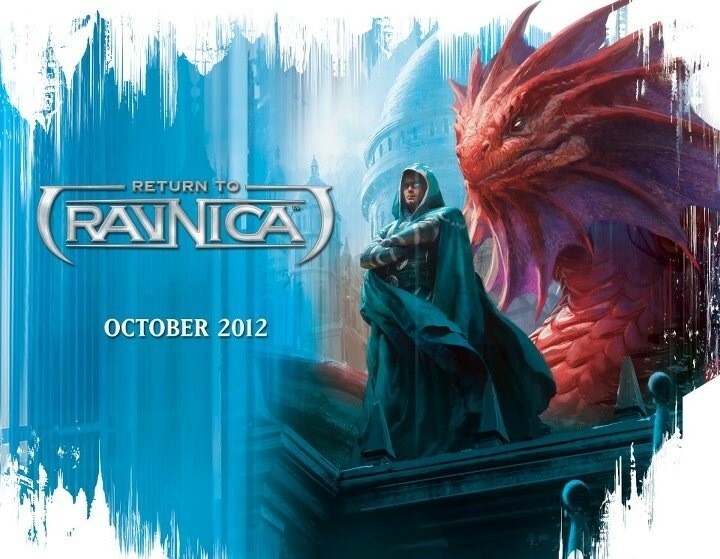 Return to Ravnica Game Day - Sat, October 27 at noon. 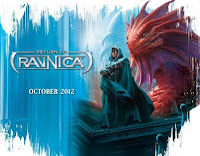 Bring your new standard deck and earn some awesome full art promos! See more details on our calendar. 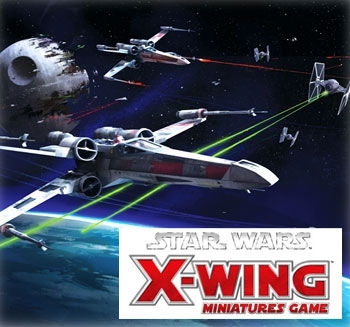 The new Star Wars X-Wing Miniatures game is cool, and very fun. It captures the ballet of dogfighting fighters very well, with a unique blend of movement templates and pilot special abilities. 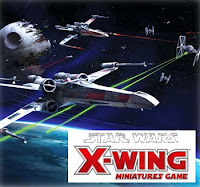 X-Wing can be used as a quick small-scale duel, or a large 20+ fighter epic battle (that will take a few hours to play). It can be also be played on any table-top surface, and is very flexible in its army construction. We will be demoing this game to people Saturday, October 27 between 5 and 7. We skip a session two weeks ago, so nothing important happened then. Last week, Drishaun [Amanda] convinced the pick-up-group to talk their elders into joining forces and striking the surface dwellers. When and how preparations for this attack will unfold is yet to be seen, but what is known is that the wizards and priestesses have joined forces for this attack; a union which can only strengthen Lolth's power.